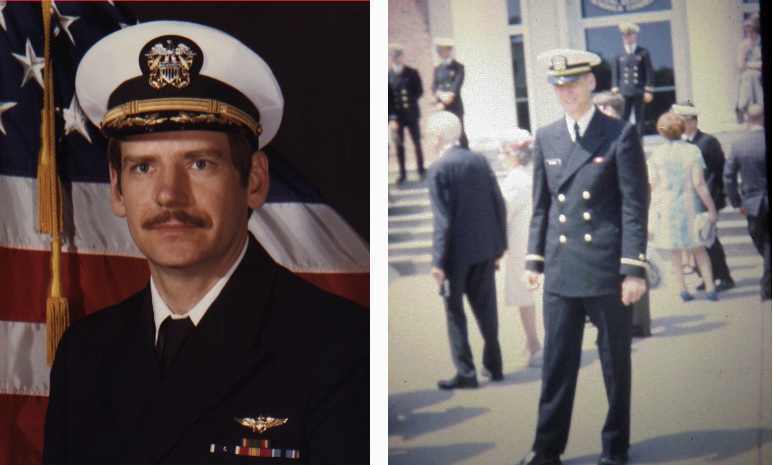 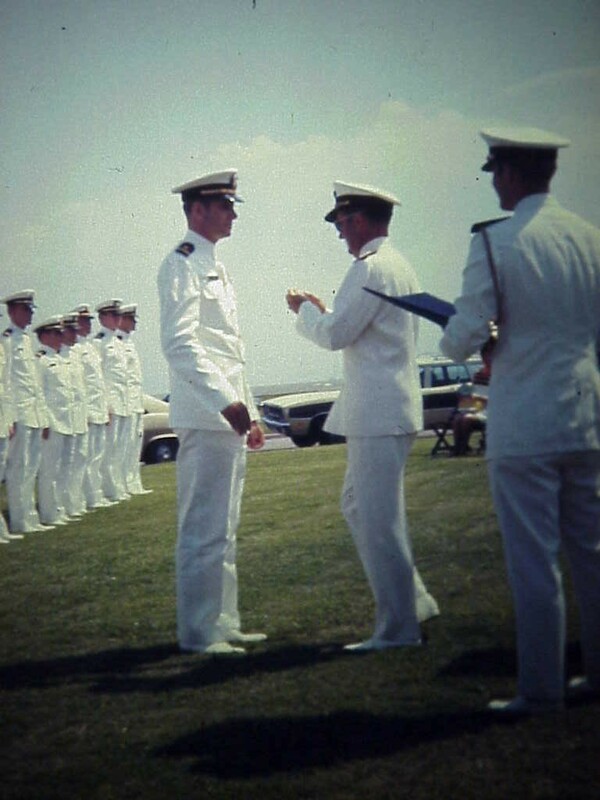 My Navy career began as an Aviation Cadet just out of college in 1968 and continued on until the end of 1977 for active duty. 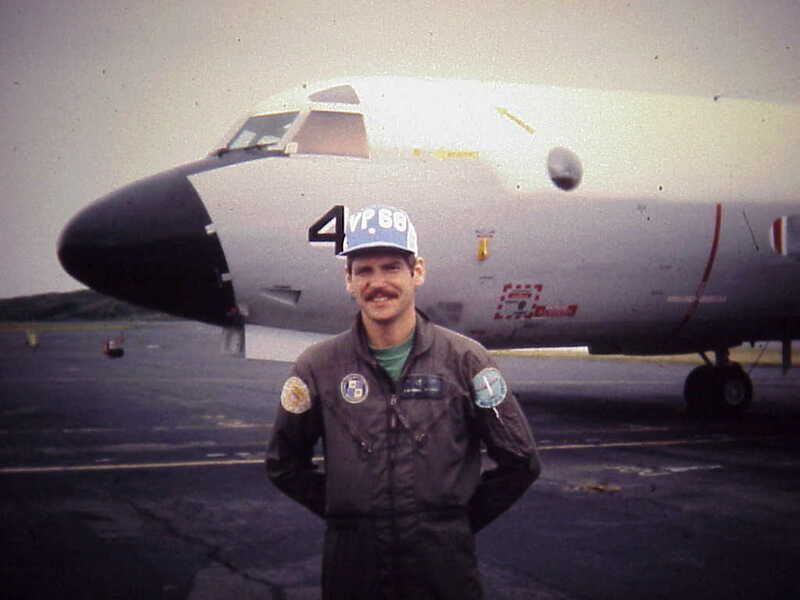 I eventually retired as a Commander in the Reserves in 1991 with over 4400 Navy flight hours. 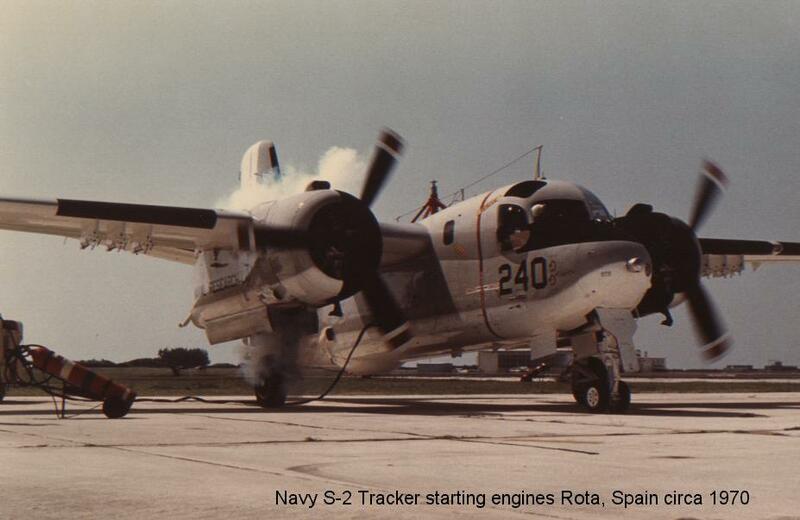 I was stationed at Rota, Spain for five years and the Naval Research Laboratory in Washington D.C. for three years. 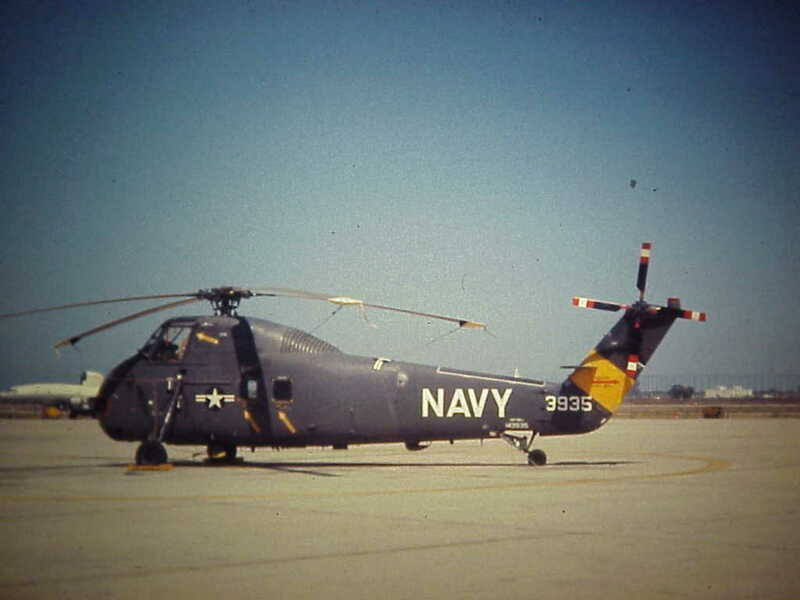 During my reserve career I flew out of Patuxent River, MD and Willow Grove, PA. 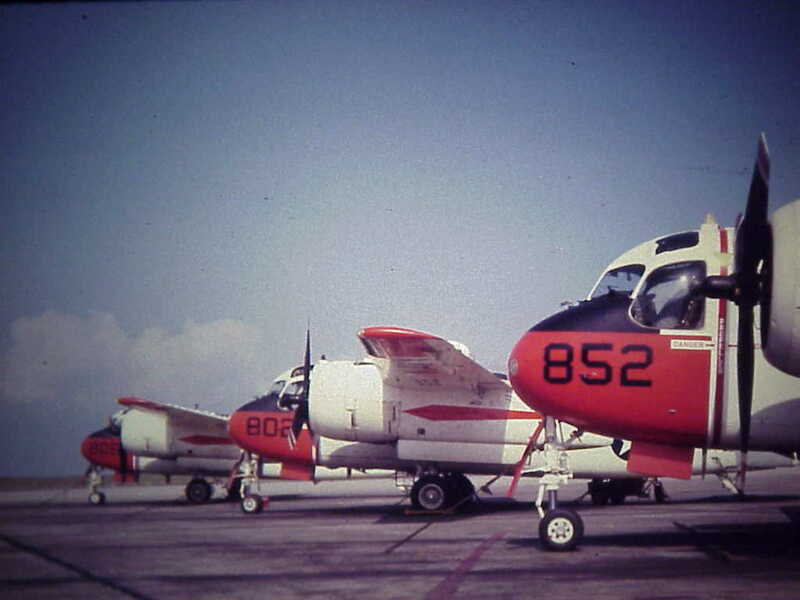 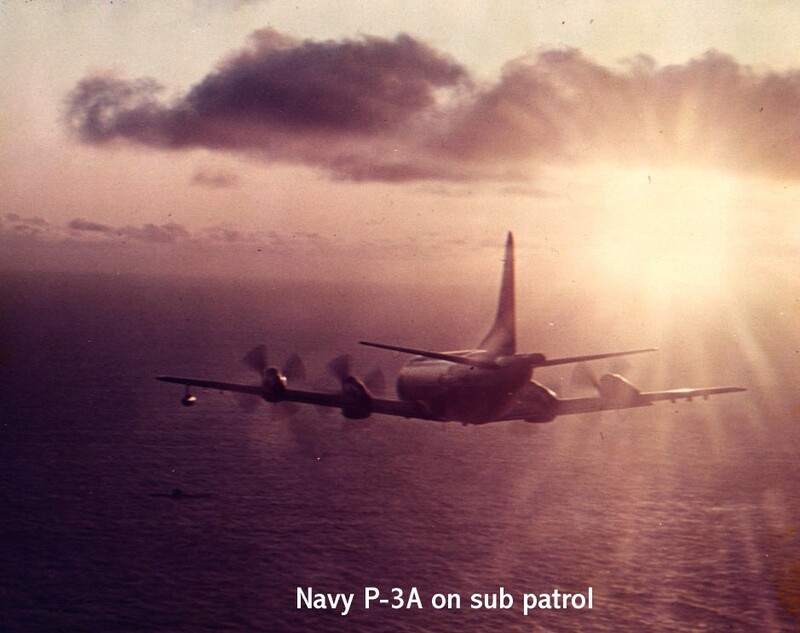 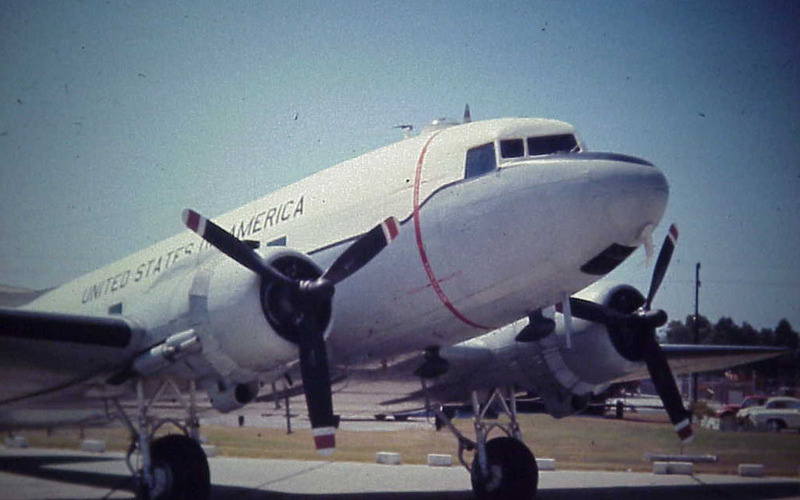 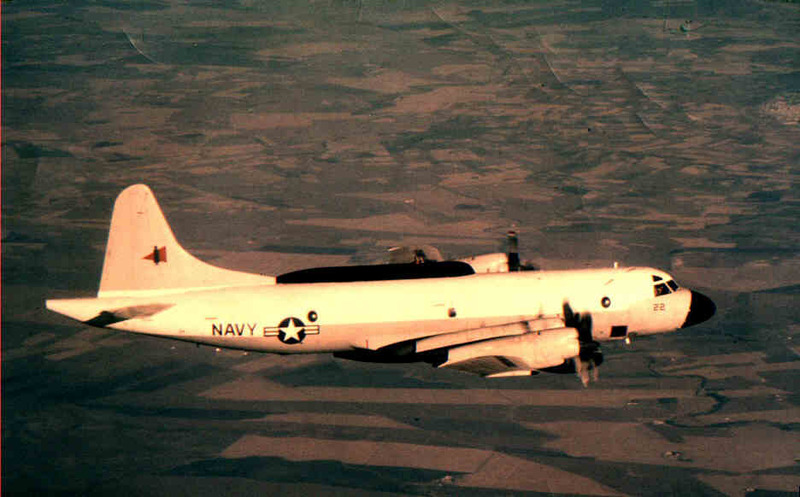 Especially interesting was my job as a Electronic Warfare Aircraft Commander (EWAC) flying the EP-3E. 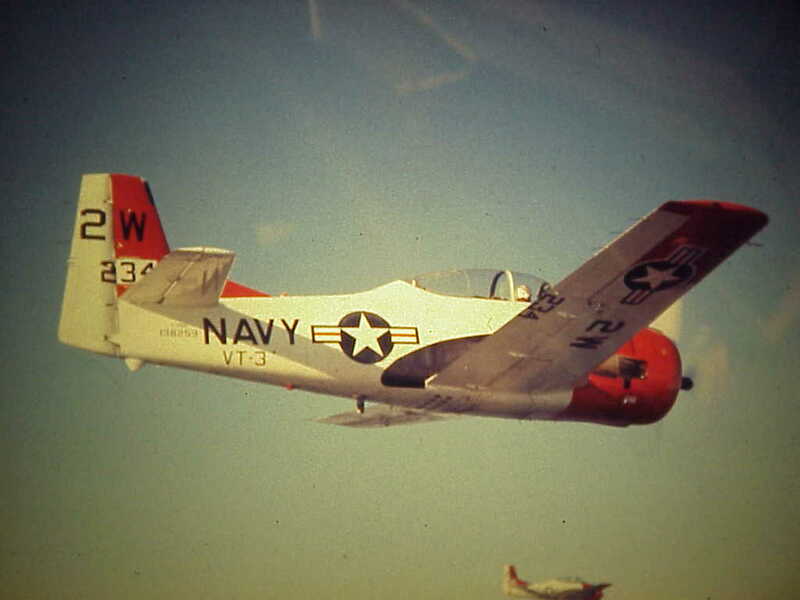 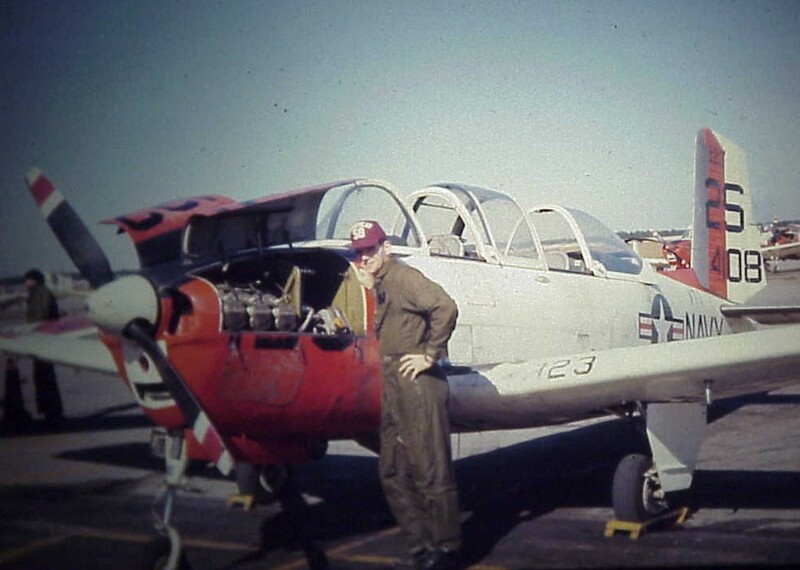 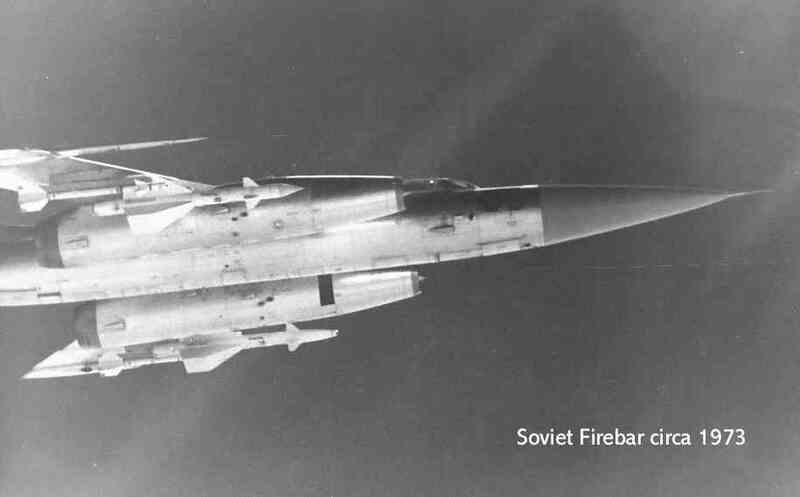 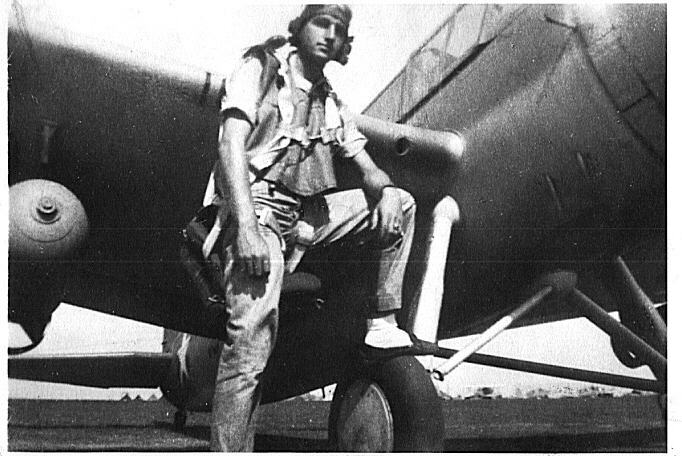 The aircraft was delivered to my squadron in 1972 and I was one of the early pilots to fly it. 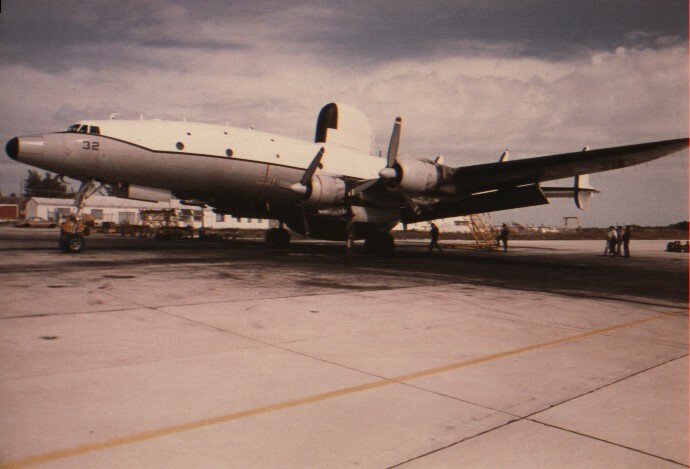 Please click on the links at the top of the page for details on this job and the Mar-Apr 2001 "spy plane" in China incident.